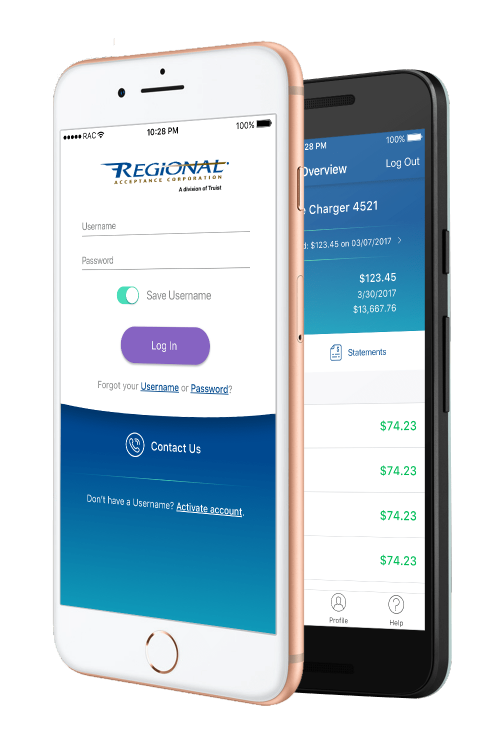 The Regional Acceptance RAC Auto ® app makes managing your account easier than ever with multiple payment options and access to account details. 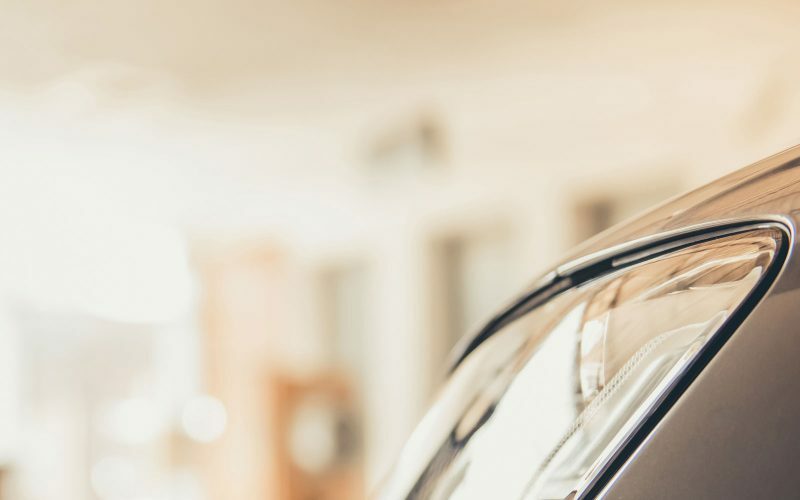 Regional Acceptance is a national auto finance company with over 40 years of lending experience and a reputation for unparalleled customer service. 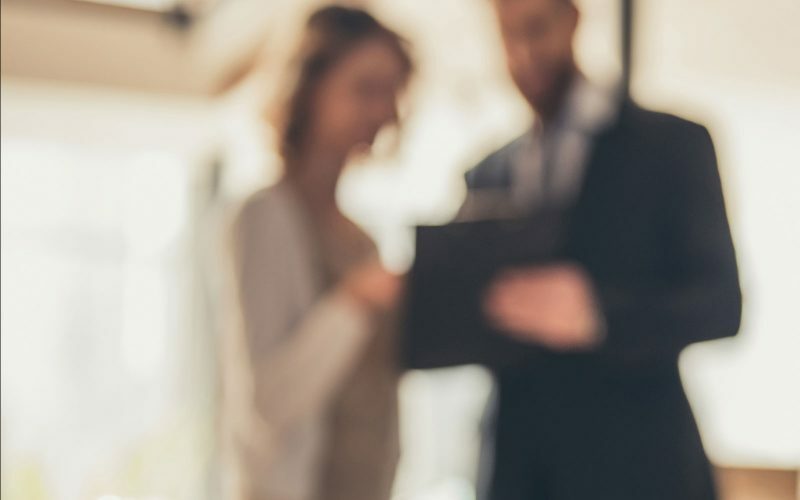 As an affiliate of BB&T, we're backed by one of the nation’s largest—and most successful—financial holding companies. You have choices. Pay with our Auto app, payment portal, phone, mail or Western Union/MoneyGram. Promise to Pay. We can offer some flexibility so you can avoid late payments. Go paperless. It's good for you, it's great for the environment. Say goodbye to late payments. Set up automatic payments. Update your contact information. Change your address, phone number or email. Get answers to frequently asked questions about general topics. In partnership with EverFi, we provide free interactive courses for you to learn pertinent information to help you make informed financial decisions. Experienced lenders dedicated to specific markets to provide you with a superior level of client service. Purchasing auto portfolio with responsive, expert service and backed by the strength and stability of BB&T.